Our World Was A Cooler Place Because Of Fred Hudson. You ask, who is Fred Hudson? Sadly we all know who the Octomom is, but very few of us know the names of people that truly impact our little marine world. 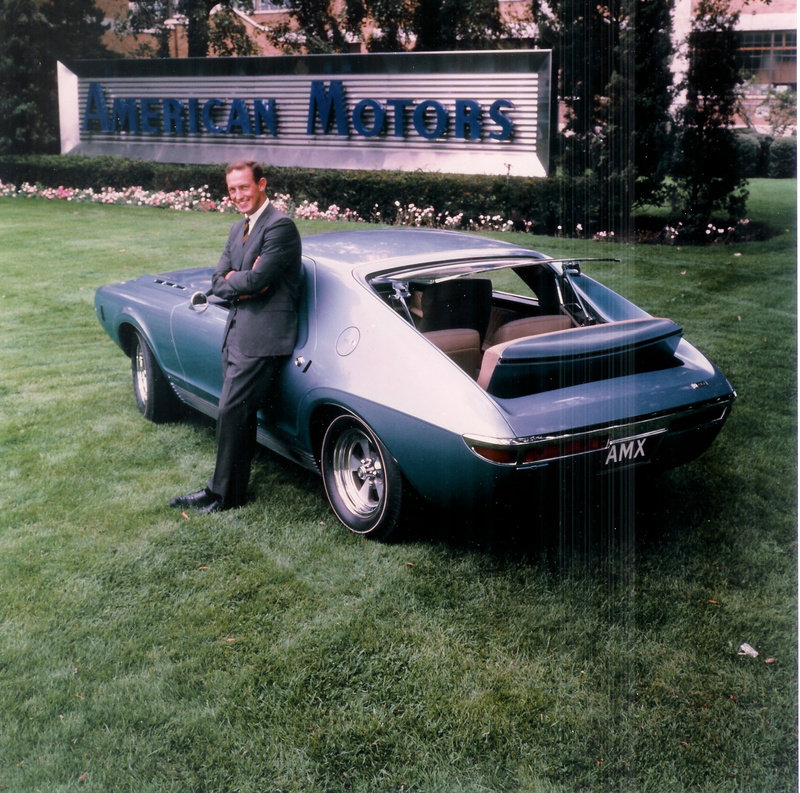 Fred Hudson was one of the countries top automotive and marine designers. This week, the world lost Fred to a long battle with cancer. Fred’s leadership and style was a key to the transition from Wood Cruisers to Fiberglass. After many years in the Automotive business designing some very cutting edge cars for Packard, and American Motors Fred went to work for Chris-Craft. At Chris Craft he lead the design charge on the Commander. This image of Miss Jeanette is from the Chris Craft Commander Clubs website. The boat at the time belonged to Herb Brock. Imagine for a second here. This had never been done before. There were no rules, or experience to fall back on. That my fellow readers is the mark of a true visionary and genius. 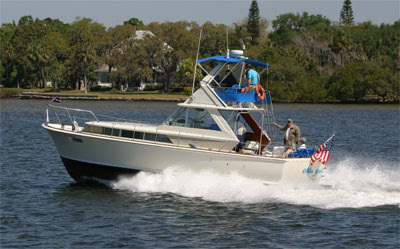 The Commander series is still to this day one of the iconic boats on the water. Fred’s vision pushed the engineers to expand there minds. Something for those of that know and love some Engineers know is a futile task. Design and structure sometimes don’t meet at a nice place… It takes a stubborn vision and ability to work around things with style and grace. To take an abstract concept and transport that idea.. drawing into a concrete or in this case a fiberglass three dimensional moving object is a magnificent thing to see. We here at Woody Boater tip our hats to Fred, and know that he is up there at the pearly gates…redesigning them out of carbon fiber….